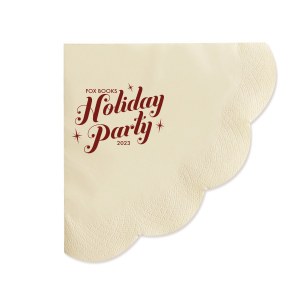 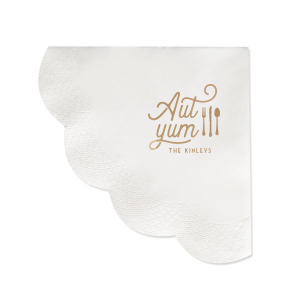 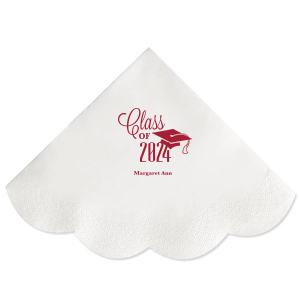 Personalized Luncheon Napkins will make a cute and unique statement on your next party table. 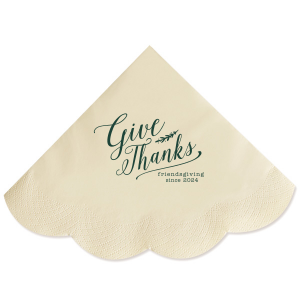 With a scalloped edge, these Luncheon Napkins are sure to impress. 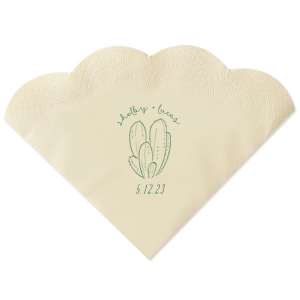 Perfect for baby and bridal showers, as well as birthdays, mitzvahs and more. 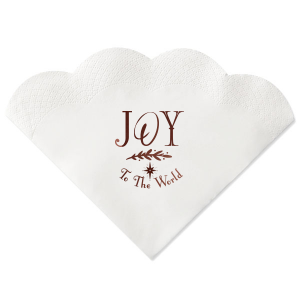 Create your own, or personalize one of our designer-made styles.